Hey Everyone! 4th of July is TOMORROW. Can you believe it? I’m sure you’re needing some ideas to do with the kids of your, or maybe just for the decor of your party! 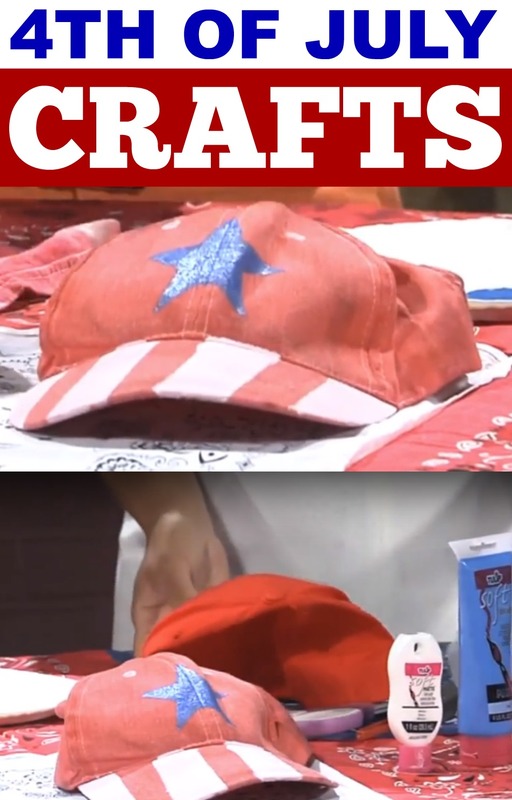 Let’s get crafty with some simple projects for the 4th of July that I shared on NBC Affiliate WBIR, Tuesday. 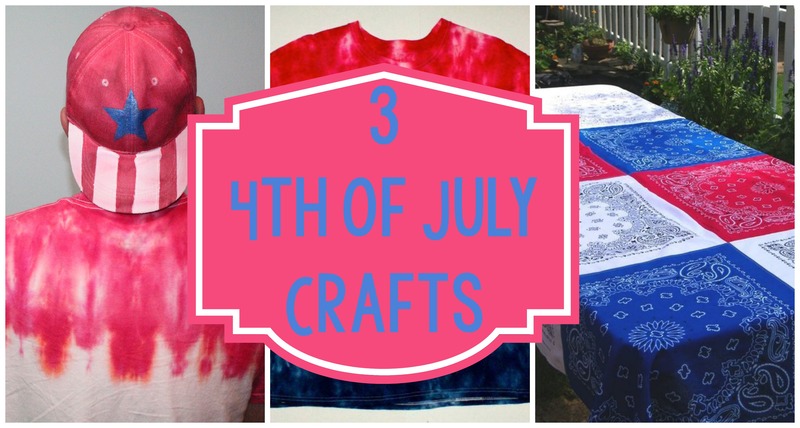 It was so much fun and you’ll love these projects! You may of already seen some of these on the blog, or over on Ilovetocreate’s blog! But, enjoy the video below. For more DIY Video content, subscribe to me on Youtube!